Connecting Plaça de Catalunya with Port Vell’s Christopher Columbus Monument, this central Barcelona street is like a party that never sleeps. 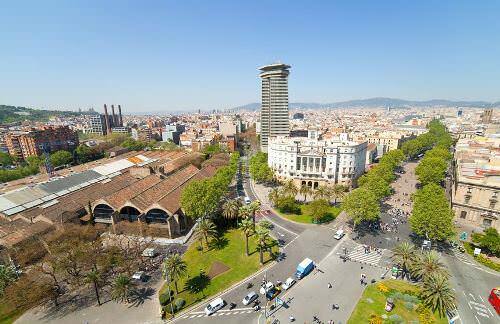 Frequented by tourists and locals alike, La Rambla has its energy and symbolic beauty. Filled with cafes, bars, restaurants, shops, and street performers, it is one of the best-loved stretches in all of the Europe. People who have walked the street have often lamented that it had an end as they wished it would go on and on.